Do you have a monthly subscribers that need to get their subscription based products shipped out on a regular schedule? We would like to to not only help to make the products, but to also help you to get them delivered to your subscribers with our professional continuity fulfillment services. There are many types of continuity fulfillment product models, and we’ve helped to get many of them delivered. 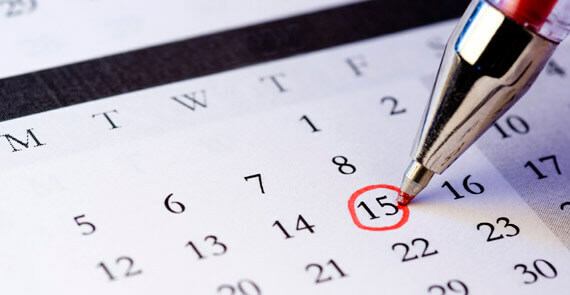 Some continuity fulfillment products are information such as newsletters, or training videos, and with our manufacturing capabilities we can easy put together a schedule with you to make the products and deliver them on time. Other continuity fulfillment products may also include a monthly subscription to supplements or vitamins, and we can work with you to manage the inventory needed to ship out these types of products to your subscribers each and every month. Merge and personalize your printed newsletter and mailing materials with variable data printing. Have your continuity program production focused around the schedule you need to get delivered on time. Because we have a wide variety of clients, we also have a wide variety of solutions to be as flexible as possible to your needs.